Following a successful asset acquisition in early 2018, we advised our existing family business client in relation to a second acquisition of the year. Our client, the UK’s leading and longest established knife sharpening supplier, has further increased their expanding presence in the market, and the work demonstrates our expertise in assisting businesses looking to achieve such growth. We prepared an asset purchase agreement suited to our client’s requirements and provided a high level summary of the agreement, enabling them to negotiate the material points of the deal to meet their exact needs. 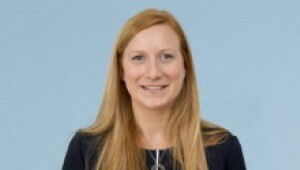 The transaction team at Thomson Snell & Passmore was lead by Corporate Associate, Faye Cook. If you would like further information in relation to Mergers and Acquisitions, please contact Partner and Head of Corporate & Commercial, Joanne Gallagher.